Oh, Miiverse. You've got such amusing characters making all sorts of silly posts. Take "Sakurai" here, a poster which cronicstate found, for instance. 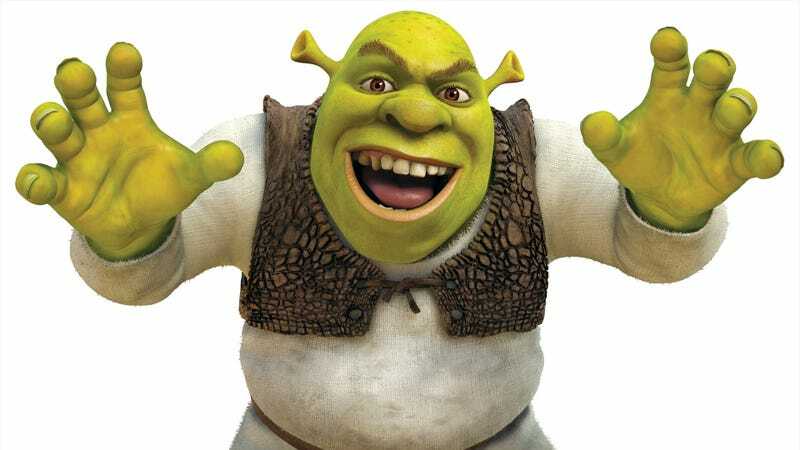 Sakurai is almost assuredly a troll, but everyone takes the bait and argues with him over the possibility of having Dreamwork's Shrek in the new Super Smash Bros.
For reference, the real Sakurai is the director on Super Smash Bros, and it was confirmed that the next Smash Bros. won't have many third party characters.